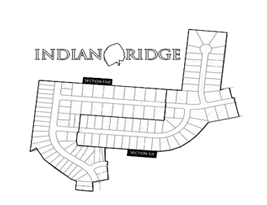 Had a chance to vote for Indian Ridge Neighborhood Christmas Lights Contest yet! Below you’ll find the official voting form the contest. Please include your name, address along with the address of the home you’re voting for. Don’t forget to cast your vote soon though as voting through Dec. 14. If they have Christmas Lights up, then the home is eligible! 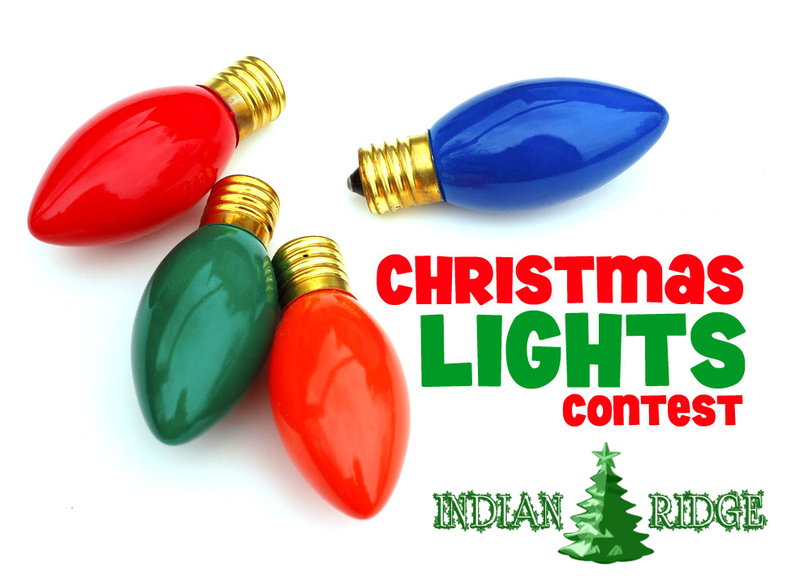 Also, if you need a quick rundown on the Christmas Lights Contest rules and guidelines, please Click Here.